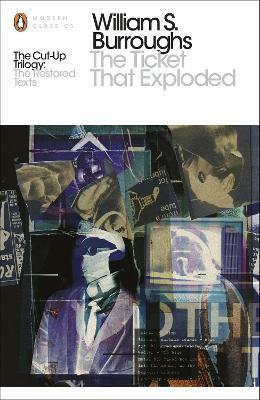 An outrageous hybrid of pulp science fiction, obscene experimental poetry, and manifesto for revolution, The Ticket That Exploded is a last chance antidote to the virus of lies spread by the ad men and con men of the Nova Mob, a call to arms against those driving our planet toward the point of destruction. Like the other two volumes of Burroughs' Cut-Up Trilogy, The Soft Machine and Nova Express, it is today as fresh in its form and as urgent in its message as it has ever been. Edited and introduced by renowned Burroughs scholar Oliver Harris, this new edition reveals how the book's cultural reach has expanded with the viral logic of Burroughs' multi-media creative methods.